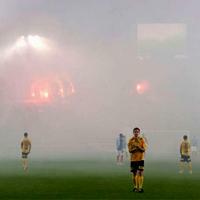 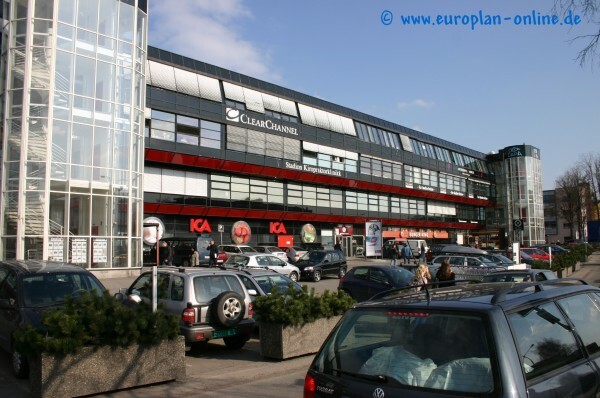 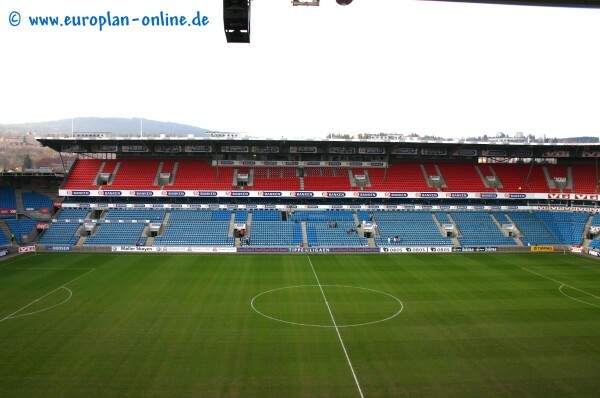 19.04.2013 Norway: Stands to be set alight again? 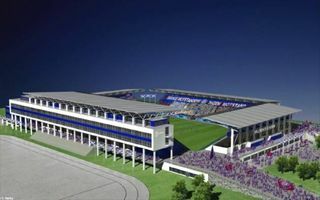 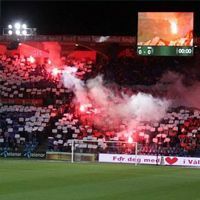 If this weekend's fixtures go without interruptions, supporters will again be granted the chance to legally light pyrotechnics inside their stands. 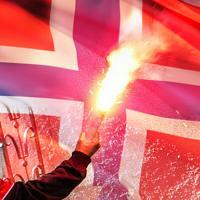 It's also possible that regulations will change permanently. 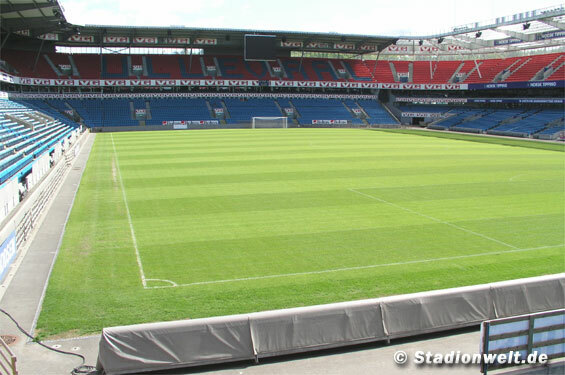 Klanen.no report. 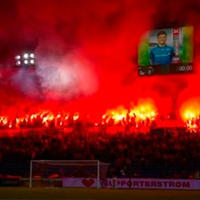 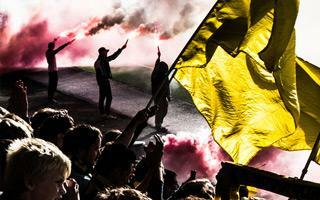 Behind closed doors, without any contact with supporters, Norwegian football association banned flares from Tippeligaen again, Aftenposten.no reads. 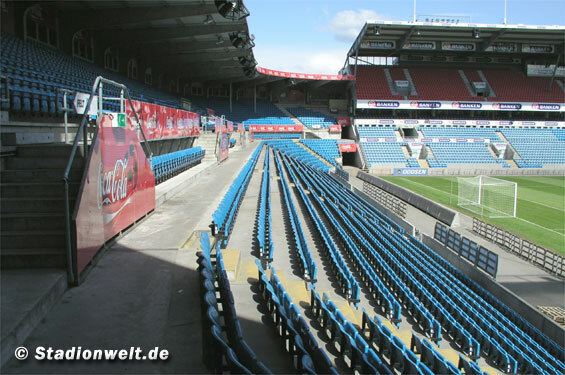 No wonder fans aren’t quite happy about it. 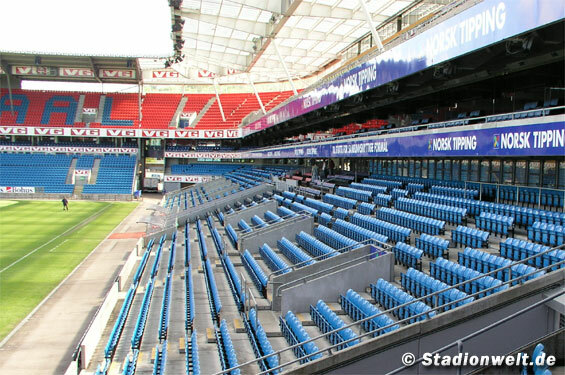 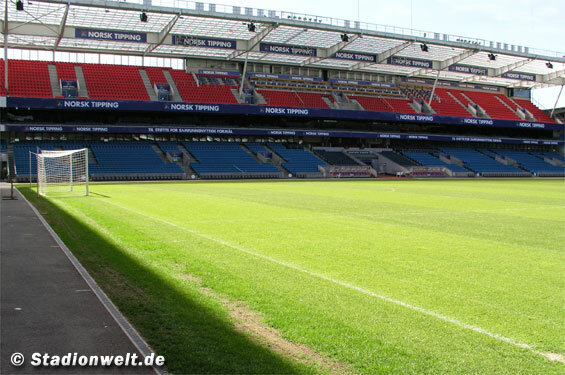 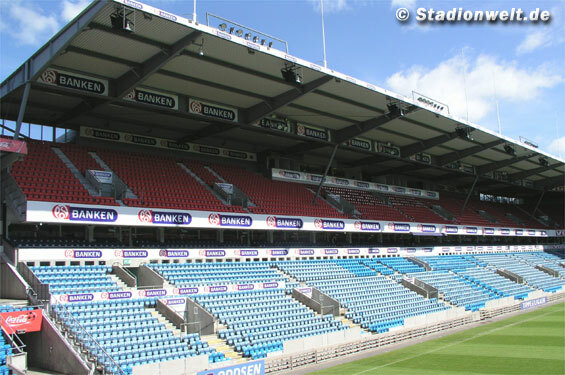 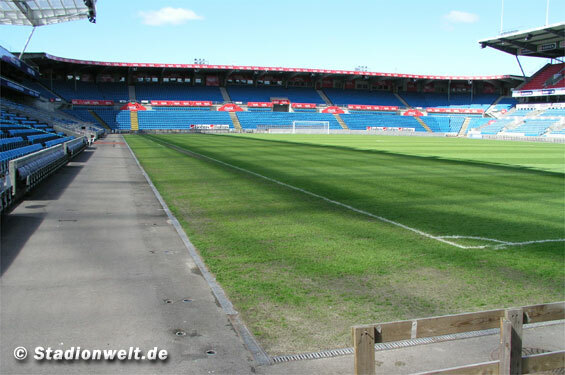 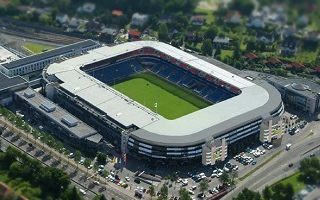 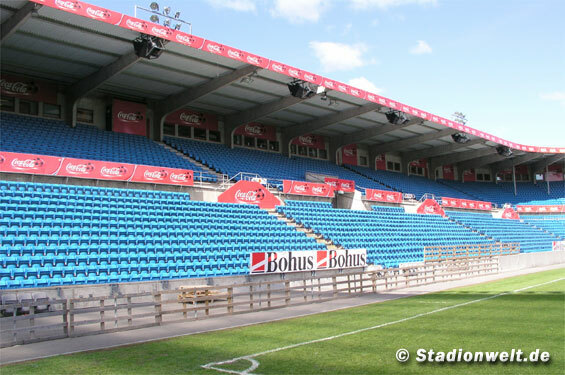 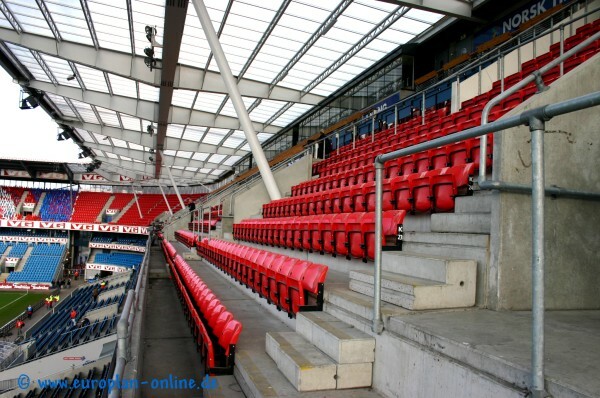 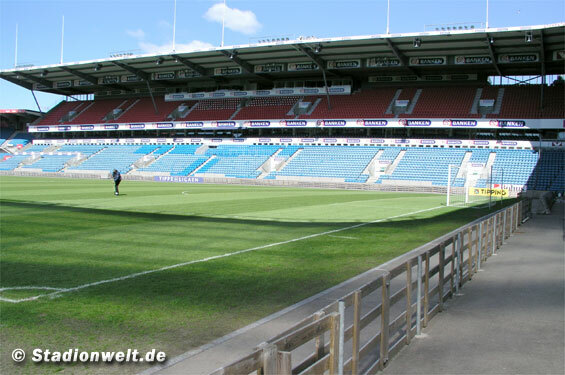 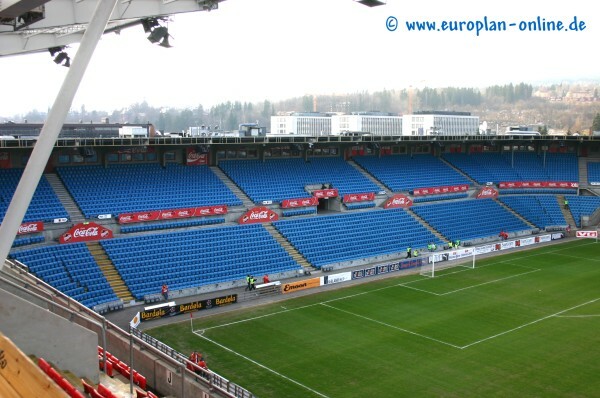 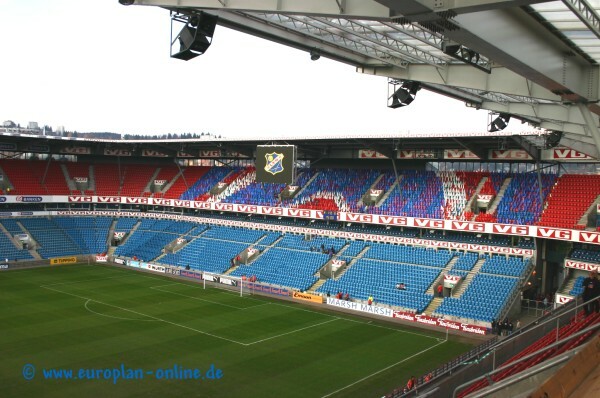 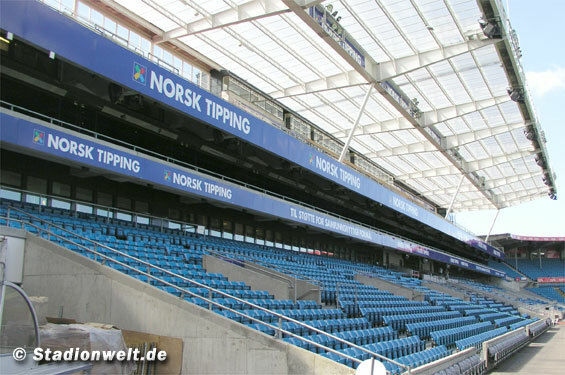 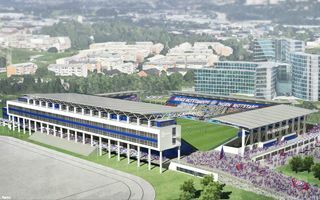 Today Ullevål in Oslo has three stands with two tiers each and one that is significantly lower. 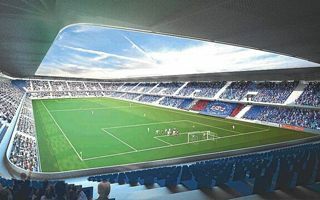 This will change with that last one awaiting to grow and match the remaining three, Reuters reports.